In Part 8 of UCAT Guide, we share the 2 hour UCAT Practice Paper written by Matrix UCAT Experts. The best way to prepare for the UCAT exam is through practice. Download the Matrix UCAT Practice Paper and test your UCAT exam skills! Note that the real UCAT exam is a 2-hour computer-based test with 233 multiple choice questions. 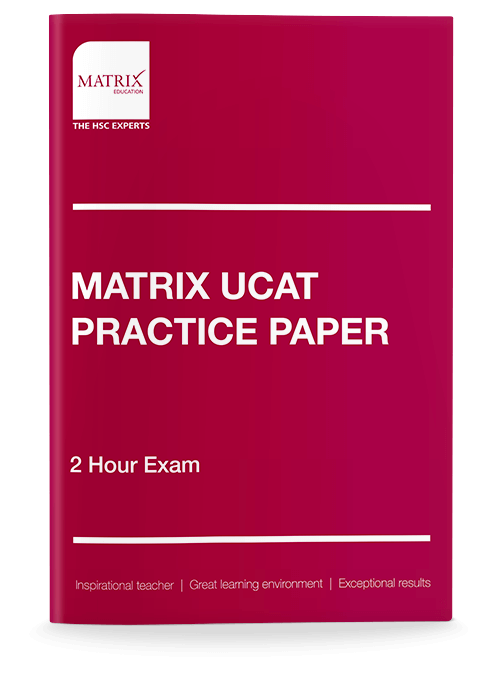 Matrix UCAT Practice Paper is in the same format as the actual UCAT exam which comprises of 5 sections. The paper should take you 2 hours to complete. Before you attempt the UCAT Practice Paper, we recommend that you read the UCAT strategies first outlined in Part 7 of the Beginner’s Guide to UCAT. Below we have some sample from the Practice Paper so you can see what you have in store. This section of the exam contains 11 passages to read. You have 21 minutes to answer 44 questions. Each passage is associated with 4 questions. 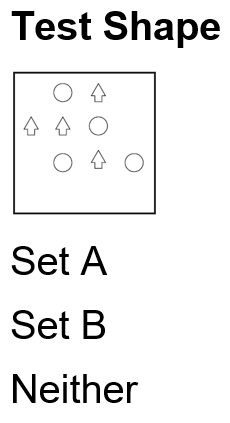 Some questions assess critical reasoning and requiring candidates to read the passage carefully and make inferences or draw conclusions. You will be required to answers questions or complete a statement based on the passage. The best or most suitable response of four options must be chosen. According to the information in the passage, the statement is true. According to the information in the passage, the statement is false. The ‘First Fleet’ was a group of eleven ships that carried between 1000 and 1500 people from Portsmouth, England to Botany Bay, Australia in 1788. The goal of the fleet was to found a penal colony that would become the first English settlement in Australia. The First Fleet left Portsmouth on the 13th of May, 1787 and arrived in Botany Bay over the period of the 18th to the 20th of January, 1788. The voyage took between 250 to 252 days from departure to arrival, with stops in the Canary Islands, Brazil and South Africa. The chief surgeon of the First Fleet, John White, reported 48 deaths and 28 births over the course of the voyage. Initially, it was believed that the passengers on the First Fleet were mostly English, but historians have recently uncovered increasing numbers of African, Asian and indigenous passengers on the fleet. These passengers are believed to be a combination of slaves, sailors and free men from North America, China, India, South Africa, Madagascar and Mauritius. Peter Marsh, the President of the “Descendants of the First Fleeters” claims that there are over a million descendants of the First Fleet in Australia today. However, many people are unaware of their ancestry. The historian, Janet Brooks, claims that those descended from African and Asian passengers are especially unlikely to know their ancestry, as their details are more likely to have been “left out or buried” in the official documents. Australia Day, the 26th of January, commemorates the anniversary of the First Fleet’s arrival in Botany Bay. In this section of the exam, you will be presented with questions that may refer to text, charts or graphs. Additional information may be presented within the question itself. All questions are standalone and do not share data. Some questions will have four answer options but only one correct answer; others will require you to respond to five statements by placing a ‘yes’ or ‘no’ answer next to each statement. You have 31 minutes to answer 29 questions. Of the dogs present at the annual dog fair this year, none were female that were of the Maltese breed. 1. Only male dogs were present at the annual dog fair. 2. Very few female dogs were present at the annual dog fair. 3. No dog at the annual dog fair who is of the Maltese breed was female. 4. The dogs at the annual dog fair that are of the Maltese breed were male. 5. All the male dogs at the annual dog fair were of the Maltese breed. In this section of the exam, you will be presented with questions that most often refer to charts and graphs containing data. Additional information may be presented within the question itself. 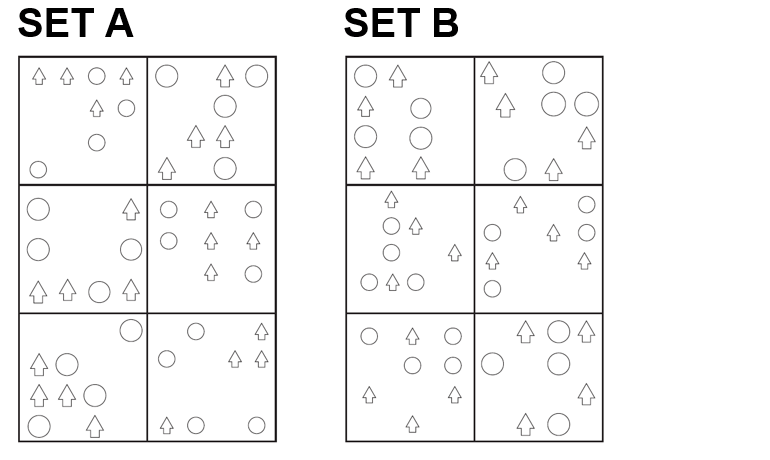 Most questions will be shown as sets of four questions each connected to the same data. There are some standalone questions which do not share data. Each question has five answer options. Your task is to choose the best option. You have 24 minutes to answer 36 questions. 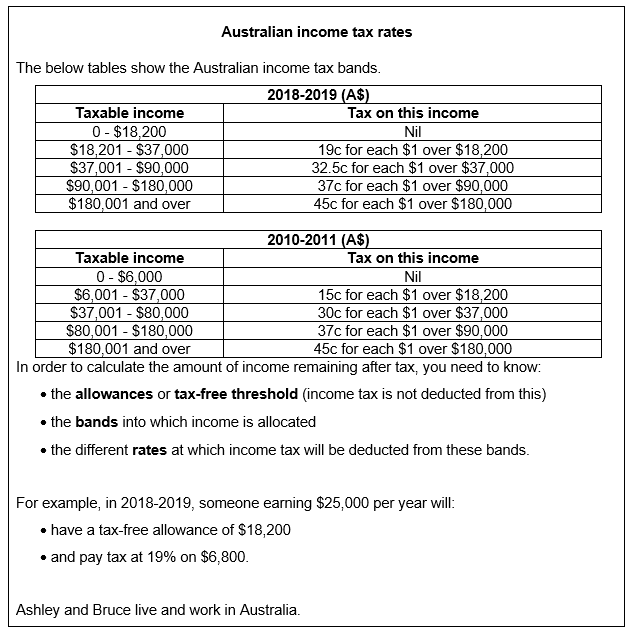 In the tax year 2018-2019, Ashley’s base salary was $42,000. How much income tax was deducted from her salary during that year? You will have 13 minutes to answer 55 questions. Nick and Chris are medical students examining a patient, Michael, complaining of ankle pain. Nick examines the ankle and concludes that Michael’s ankle is not injured. Chris performs a more thorough examination and believes that the bone in Michael’s foot underneath the ankle may be broken. Michael makes a comment that the two examinations were different. How appropriate are each of the following responses by Chris in this situation? With Michael’s permission, explain to Nick where he believes the pain is originating. Need help? We’ve got the UCAT covered.